A talented friend passed away June 19th. It has been a blow to her family, friends, and her extended artist family. I loved her dearly. We had a wonderful week exploring London together and great times at various shows over the years. When I pass a particularly beautiful horse, I will think of her. When I see a pastel painting or one which captures the essence of the western experience, I will think of her. When I watch Star Trek or Galaxy Quest, I will think of her. When I see any of the places we visited together in England, I will think of her. When I want to talk to a friend about art, life, and the new bird out my window, I will think of her. I will miss you Vikki. My words are inadequate. If you'd like to get a feeling of what a great lady Vikki was, this request by her family says it all. 1. Give to an animal rescue in your town (with one big caveat): do your research as Victoria so meticulously did. Don’t just click-and-give. Research, or better yet, visit the facility. Meet the people running it and the animals. Get involved. Then give – time, money, items for auction, toys, feed, or any combination of these. 2. Shop at your local farmer’s market and/or organic farmer’s stand. The quality of the food is amazing and you’ll be supporting a hard-working family. If you think your job is tough – try being a farmer. 3. Support education of the arts in your local schools - even if you don’t have kids or your kids are older. Donate materials and/or your time. Attend plays, concerts, and art exhibits. And vote. 4. Support your local community arts – community theater, plays, musicals, art guilds, galleries, art shows, orchestras, symphonies, chorales, and more. • Be kind. Always. Especially when others make it difficult. • Wag more, bark less. • Pray for those who cause you to lose sleep, regardless of the reason. • Buy a meal for someone who really needs it. • Be the light in the room, especially when things are not going your way. • In friends, colleagues, mentors, and leaders, follow actions more than words. Many people say the right thing. Far fewer do the right thing. • Treat relationships like a good wine. Give them time to mature. Let them breathe. Don’t judge simply the first sip. Stay for the finish. Savor the complexities. • When you reach the next rung of the ladder, turn around and help the person behind you reach their next rung. • Be humble. Never believe you have learned all there is to learn in your chosen field. • Try something new. Learn from those who are gifted at something you’ve always wanted to do. • Teach others what you know – sharing your knowledge doesn’t give away your secrets, it opens new possibilities. • Help and encourage those just getting started. • Do something that will cause someone to talk about you at dinner tonight. • And finally… Love. Unconditionally. 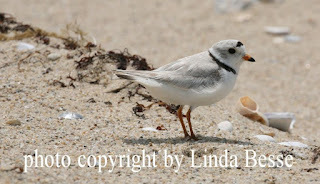 In 2001 on Martha's Vineyard I saw a pair of black skimmers in flight by the shore. It was just a brief sighting and I have longed to see them again. Each yearly visit for the past 15 years I have looked for them with no luck ....until this year! I just returned from a 2.5 week trip and was handsomely rewarded. 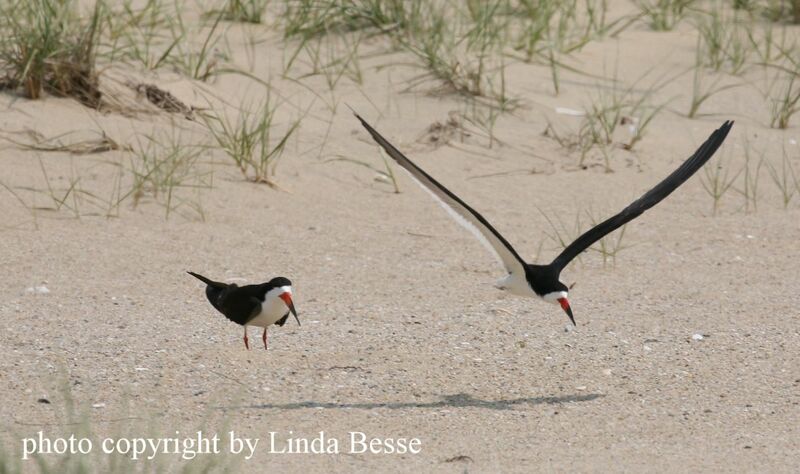 A section of beach on the south shore had more than a dozen of black skimmers. It was hard for me to contain my excitement. Several pairs were doing what looked like a mating dance in the air. My husband and I made several more trips to watch these magnificent birds. 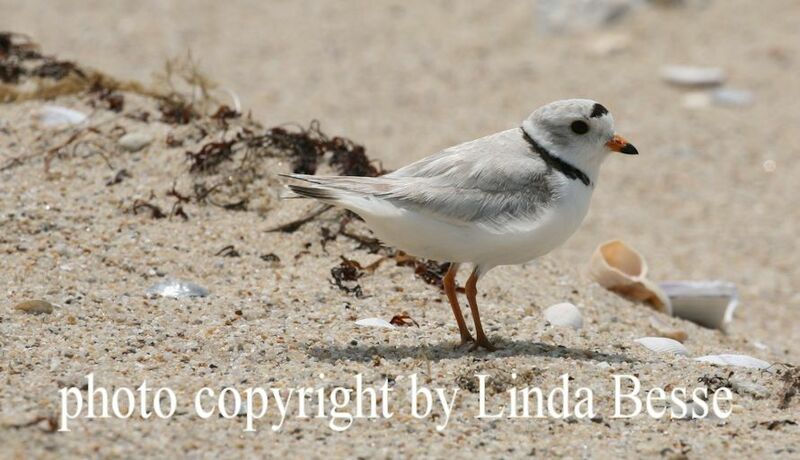 In addition to the nesting black skimmers were nesting common terns, least terns, oystercatchers and endangered piping plovers. 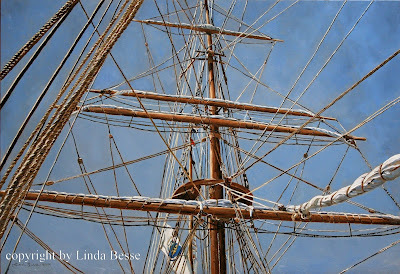 June 30th - July 27th my work will be part of the Vineyard Realism show at the Louisa Gould Gallery in Vineyard Haven, Massachusetts. For eight years, Cape Cod Life magazine has voted the Louisa Gould Gallery the Best Fine Arts Gallery on Martha's Vineyard. 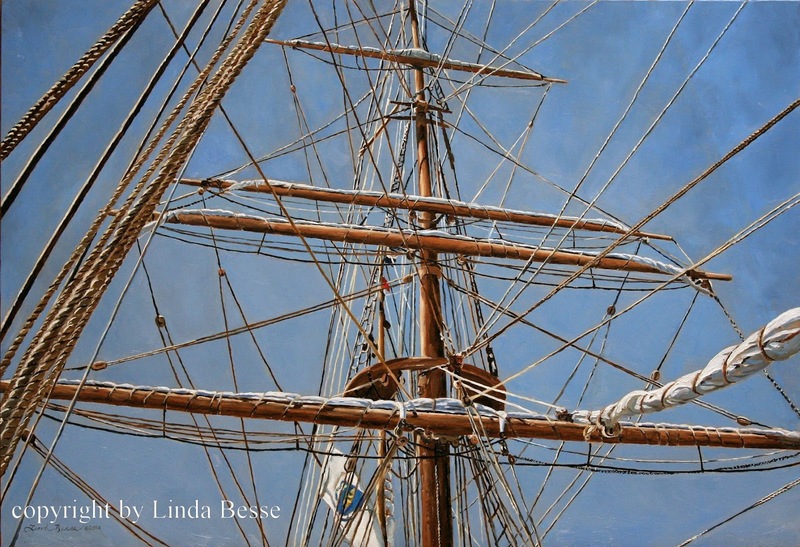 In addition to previous posts showing Dry Docked and One Good Tern Deserves Another in progress and completed, another painting which will be in the show is below. June 2014, the whaling ship Charles W. Morgan visited Vineyard Haven harbor. My dad and I were fortunate to go on board this vintage vessel. It was hard to imagine living in the cramped quarters below deck for months on end while pursuing the world's largest creatures. At this size, this painting was particularly challenging. Much of my work was done under a handheld magnifying glass. At the end of each day, my left arm would ache. Why choose this size? There were several reasons. It filled a niche in the size of paintings I would have for the show. I thought there would be less call for a giant painting of rigging. Finally, I knew it would be a challenge to pull it off.